Vetex Water Bottles is a relatively new business having started two years ago and has managed to cut a niche in the market. In summary, Vetex Water Bottles Company began in 2013 as an idea by myself and a fellow student after realizing that most students prefer to buy good looking and portable water bottles. Thus, with a capital of £30,000, the company began to produce water bottles in conjunction with another firm that had factory space. This did not satisfy us so the owners discovered that bottles with water filters embedded in them was the new trend. So this new concept was tested and work well which saw profit margins jump by 20% in the second year of operations. Presently, the new bottles with filters are in high demand and the owners are looking for capital injection in order to expand the production. Some retail giants like Tesco and other supermarkets including Cardiff Metropolitan University fraternity are looking to buy and stock the bottles due to their benefits. The goals of Vetex Water Bottles are: To offer variety of bottles that are ease to carry, enable filtering of water up to 99% anywhere and the bottles are tailored to meet the needs of customers. In addition, the goal is to increase sales by 20% yearly and sell 2 million bottles by end of third year in operation. Product and service description: The products are bottles that have the following key features: They have an in built water filter that filters dirty water up to 99% un like other bottles in the market; the bottles are easy to carry and comes in a variety of shapes which are admirable by people from all walks of life and the bottles have the ability to keep water warm if need be. Thus the key distinguishing feature is filtering water up to 99% germs; bottles in a variety of shapes including for children and customers can filter any kind of water anywhere in the world. Supplier: The supply chain consists of those who supply the materials like rubber, latex and soft metal. Some of the suppliers are available in Cardiff since the bottles are made from recycled materials. The other suppliers are labelling companies and filter although the company is looking to make their own filters and labels when the company expands. Contractual agreements will be made with suppliers and retailers. These contracts are fixed and standard to avoid increases in costs. Ownership structure: The business is owned by two partners with a 50:50 share arrangement. In future shares will be floated in the market. The legal considerations are good business practices, contractual disputes, trademarks or patents, labelling and pricing as per the law. Environmental analysis is done using SWOT analysis that is divided into internal analysis (Strengths and Weaknesses) and external analysis (Opportunities and Threats) (Porter, 1985; Hooley et al., 2012). Potential customer: The business has adapted to Segmentation, Targeting and Positioning strategy (STP) strategy (Kotler and Keller, 2012) which has helped in coming with customer segments in terms of demographics (income, students, gender and social customers). The potential for the business is high since most customers are willing to buy more bottles. So the customer base is all people who care for safety of their drinking water. Geographical area: The business operates in Cardiff and its environs and seeks to expand to other regions as the business grows. Business competitors: There are various competitors who stock their products in big retail chains but most of them are standardized and of poor quality. Our bottles are in variety of shapes and colour, can filter up to 99% germs and are tailor made to suit customer needs. Costing and pricing: Although the company believes in flexible pricing strategy, at the start price skimming will be used whereby the prices will be charged as per the product lifecycle. When new products are introduced in the market higher prices are charged then lowered after sometime. Prices will also be linked to cost per unit. A bottle costs £3 to produce and will be sold at £4-£5 giving a margin of £2 per bottle. Sales projection: The Company has operated for about two years and the sales in year one was £50,000 and jumped to £55,000 in year two. Because of demand, sales are projected to grow at 10% annually hence in year three the total sales will reach £60,000 mark with a customer base of 1000,000. 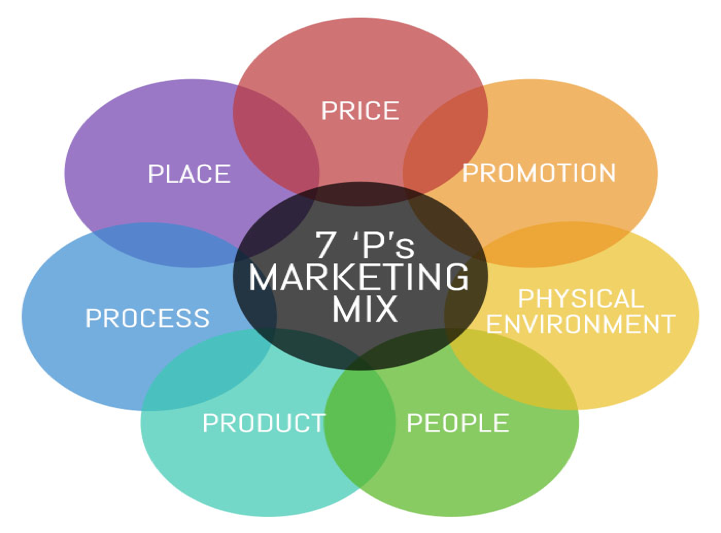 7 Ps of marketing mix (Product, Price, Promotion, Physical evidence, Place, Process and People forms the basis for the marketing plan (CIM, 2009; Kotler and Keller, 2012). The products will be of various types and colour so that customers will have choices. Durability, quality and portability and with good filters are the key features and benefits in order to increase the customers’ choices. Price is the source of revenue hence the right price will be charged and linked to cost per unit. Prices will be charged as per bottles lifecycle such that new products will be priced much higher than old ones. Place will ensure products are in the right place at the right time hence convenience, accessibility and security will be guaranteed. On line stores will be opened in the futures. Promotion is an important element in marketing and the company sells benefits as opposed to product features. Other promotion strategies are Buy one get one free (BOGOF), great discounts up to 10%, free delivery, price cut offs and loyalty points. This will compliment advertising (CIM, 2009). People are employees who will be trained, motivated and be allowed to own the products in order to increase customer satisfaction. In terms of process delivery of service will be personalized and unique. Customers will be happy with our company when they get value for money. Physical evidence will be assured through good store designs and environment. Operations strategy to be undertaken: Operations will be maximized through value chain analysis where by all activities that are part of the supply chain will be analysed (Drury, 2008). This will ensure that value is added at every stage of the process. The company will develop it core competencies by using the strategy mapping whereby at the bottom of the pyramid is developing staff a through training and development (growth and learning), then the firm will invest in good systems and innovation is important to enhance efficiency (enhance internal processes). This will lead to customer satisfaction then finally enhance the financial performance of the company. For example systems will be installed to give responses automatically to customer queries. Manpower needed: Presently, the business is operating with ten permanent staff and requires an additional five. The immediate need is an experienced receptionist who will handle the customer care needs. The total monthly costs for the additional manpower are £3,000. An important area in a company is HR planning since it ensures that a company has constant supply of the required manpower that is the right people for the right job (Dessler, 2005; Walker, 2000). When the business environment keeps on changing so does the need for well trained and experienced staff hence the firm will use recruiting agencies to get good employees and carry out individual searches when time allows. This means that the company will resort to external recruiting agencies if it fails to get the right employees. Thus, an HR department will be established which will carry out manpower or personnel planning then recruitment and selection follows. Selection and recruitment will be done as follows: Job analysis will be done in line with overall objectives and key requirements; tentative job descriptions will be developed; job adverts will be done then screening of potential employees will follow. Finally practical interviews will be carried out. 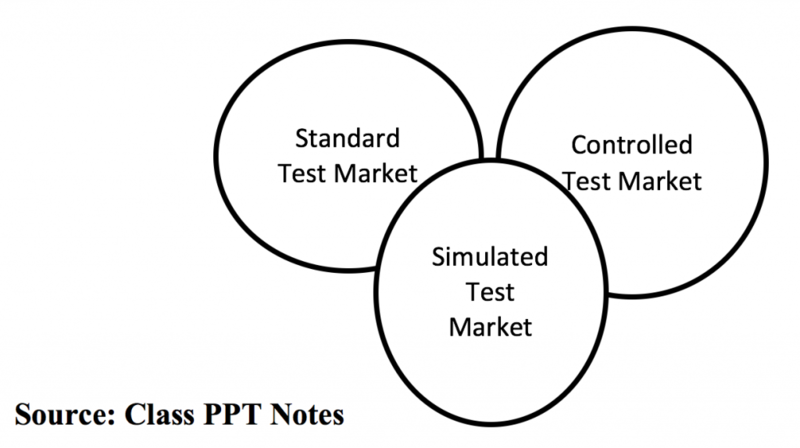 Methods of selection are parametric tests, information gathering and then followed by interviews. On line testing will be done in order to measure knowledge, skills and personality traits (Dessler, 2005). Motivation is important in order to enhance employee retention, customer satisfaction and have a happy workforce. Thus, motivation will follow Herzberg two factor theory with “Motivation factors” “Hygiene factors” which will include attractive salaries, insurance, good policies, employee empowerment and good working relationships (Herzberg, Mausner and Snyderman, 1959; Buchanan and Huczynski, 2013). Revenue: Price determines revenue hence requires proper pricing. This will mean that when a product is being launched, the prices will be much higher than when the same product has stayed in the market for a long time. The revenue projected in year 3 is £60,000 which will be assured when costs are minimized and products are diversified. Moreover, when prices are differentiated, revenue will be increased. Expenses: The major expenses are staff costs (salaries and wages); cost of marketing (promotions and advertising) and other overhead costs. Expenses are kept at less than 30% of total revenue. The total costs will be kept at less than 30% and marketing costs will be reduced further. Buchanan, D. and Huczynski, A. (2013) (8th Ed.) Organizational Behaviour. Harlow, Essex: Pearson Education Ltd.
Dessler, G., (2005). Human Resource Management: Personnel Planning and Recruiting. Prentice Hall Inc.
Drury, C., (2008) Management and Cost Accounting; London; Cengage Learning. Herzberg, F., Mausner, B. and Snyderman, B.B., (1959). Motivation to Work. New York: John Wiley& Sons. Turban, E., King, D., Lee, J. and Viehland, D. (2006) Electronic Commerce A managerial perspective, International Edition, Prentice Hall.